Renting in Raleigh: What will $1,000 get you? 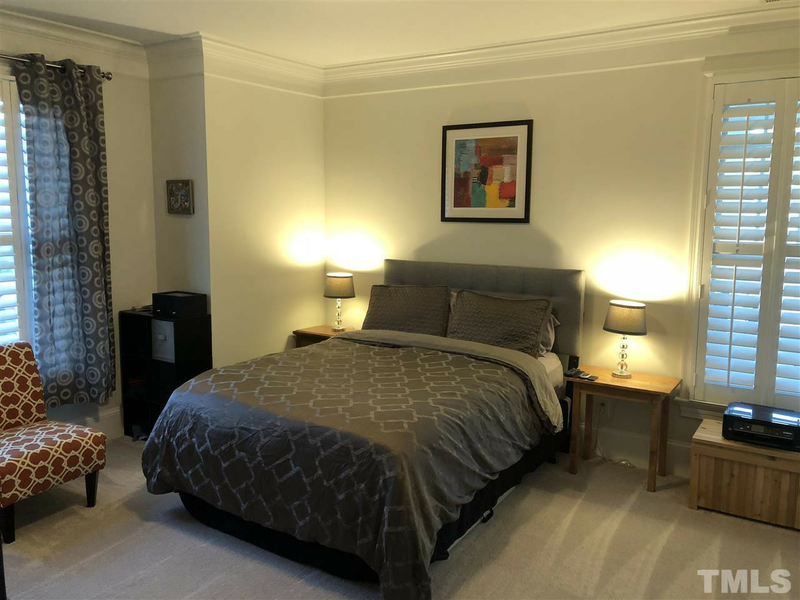 We've rounded up the latest rental offerings via rental site Zumper to get a sense of what to expect when it comes to finding an apartment in Raleigh if you're on a budget of $1,000/month. Listed at $1,000/month, this one-bedroom, one-and-a-half-bathroom condo is located at 900 Canenaugh Drive, #301. The building boasts assigned parking, an elevator and shared outdoor space. The unit features hardwood floors and carpeting, stainless steel appliances, in-unit laundry, high ceilings and wooden cabinetry. For those with furry friends in tow, know that cats and dogs are welcome on this property. Per Walk Score ratings, the area around this address requires a car for most errands, has some bike infrastructure and has some transit options. Next, there's this one-bedroom, one-bathroom over at 705 W. Morgan St. 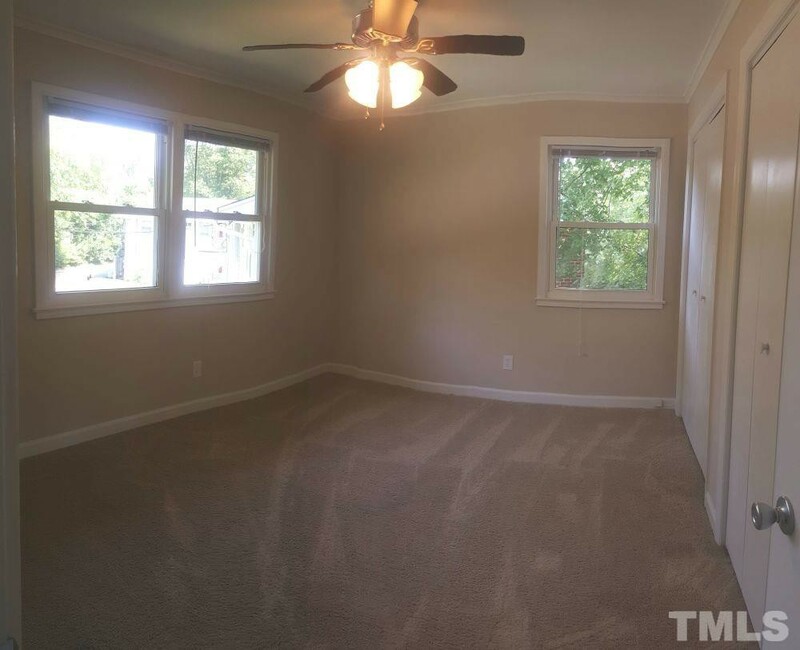 It's listed for $995/month. The building has assigned parking and outdoor space. In the unit, there are hardwood flooring, high ceilings, white appliances, wooden cabinetry and built-in storage features. Good news for animal lovers: both dogs and cats are welcome here. Walk Score indicates that this location is quite walkable, is convenient for biking and is a haven for transit riders. 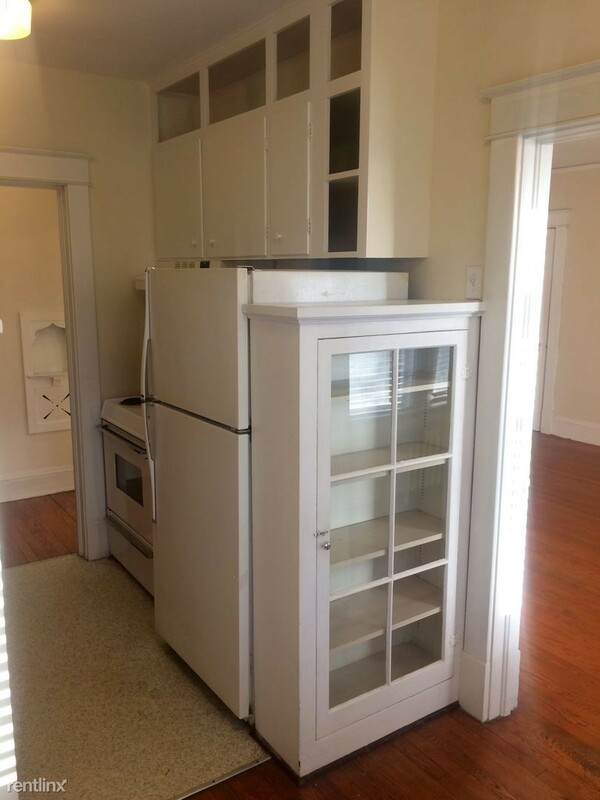 Here's a 566-square-foot one-bedroom, one-bathroom condo at 701 Daniels St., #B that's going for $920/month. The building offers on-site laundry. Apartment amenities include carpeted flooring, white appliances, wooden cabinetry, in-unit laundry and extra storage space. Cats and dogs are not welcome at this location. Per Walk Score ratings, the surrounding area is somewhat walkable, is bikeable and offers many nearby public transportation options.